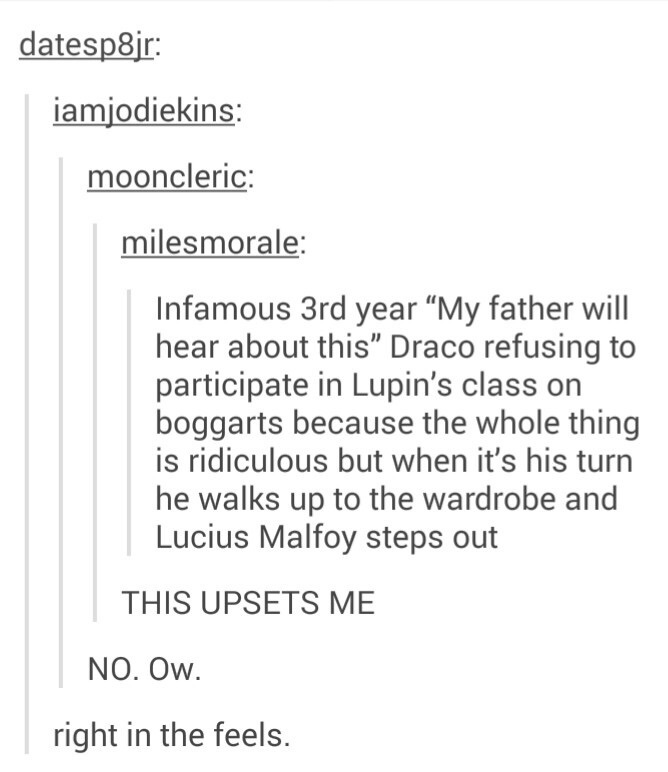 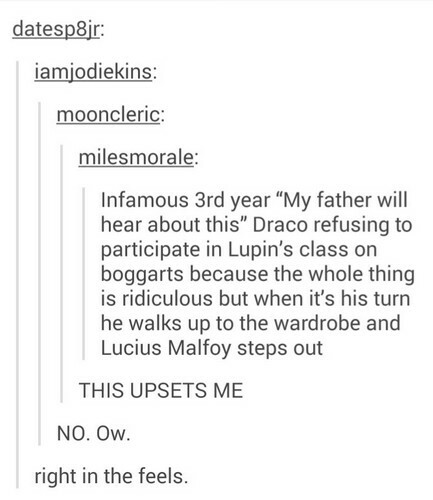 Sad HP Tumblr Posts. . HD Wallpaper and background images in the harry potter club tagged: photo harry potter tumblr harry draco malfoy tonks lupin sirius.